Shopping the easyfundraising way with First Furniture, could not be easier. Follow the instructions below, and create an account today to start supporting a cause or charity of your choice. 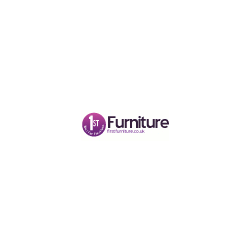 First Furniture is one of the UK's leading online retailers for indoor and outdoor furniture. They supply top quality brands and very competitive prices. They constantly monitor our prices against our competitors to ensure we are the cheapest online. 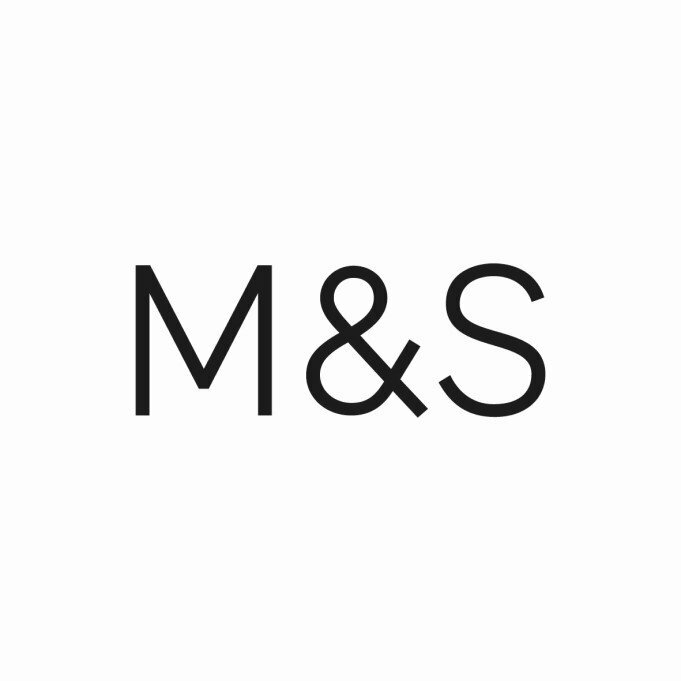 They have a large team sales staff instore to contantly update stock and also to answer any customers questions they may have about any product.